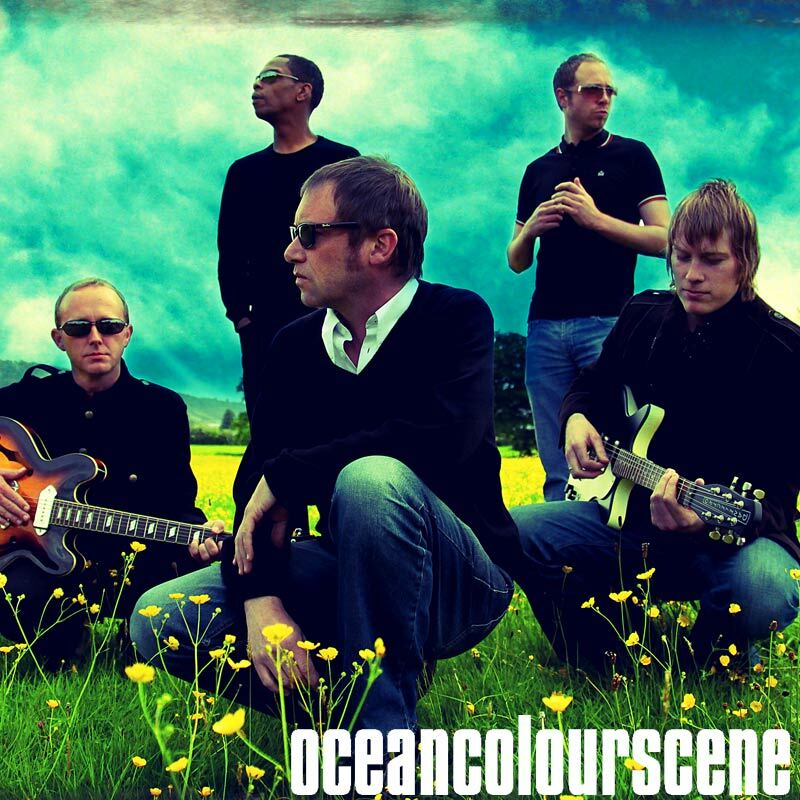 Ocean Colour Scene Offer Up New Tune for FREE! – Paul Weller News! Ocean Colour Scene Offer Up New Tune for FREE! Their new album is set to be released in early 2010. Previous Entry Paul Weller "Lost & Found" with Keb Darge! Next Entry Paul Weller Deluxe Edition Released Today!